We are selling raffle tickets for $5/each or 3 for $10. The money raised will be used to support our Girl of the Year Scholarship, Live your Dream grant, and our community grants that we distribute each year! 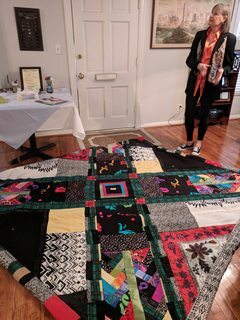 Please contact any Soroptimist to buy your raffle tickets for this beautiful hand made silk king size quilt. 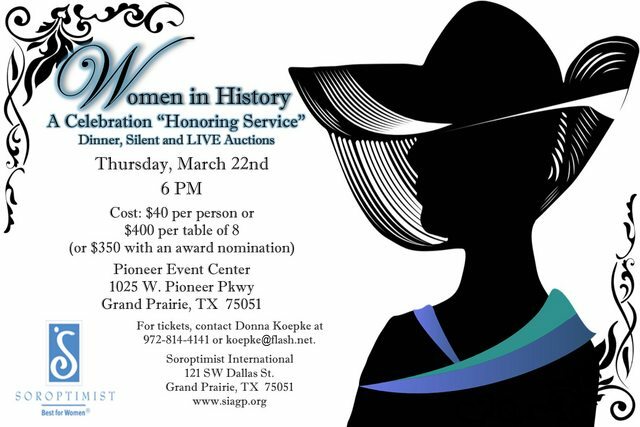 The drawing will be held at our Women in History event on March 22, 2018. You need not be present to win! Good luck.